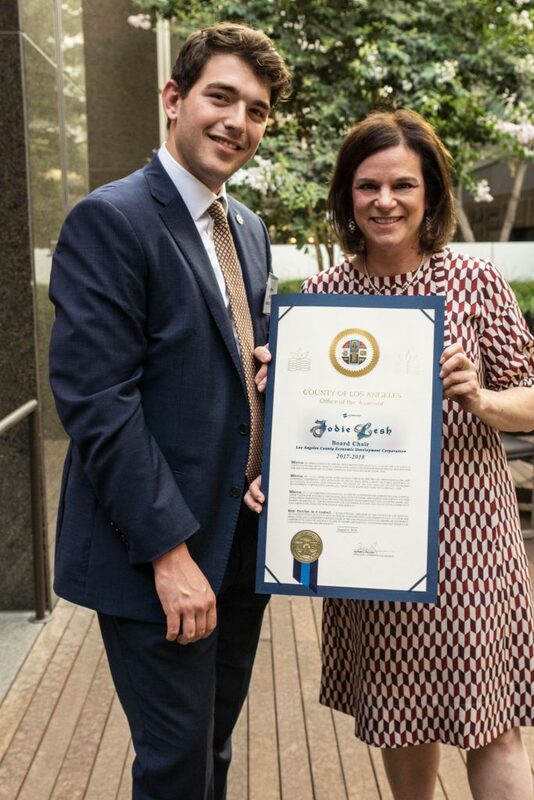 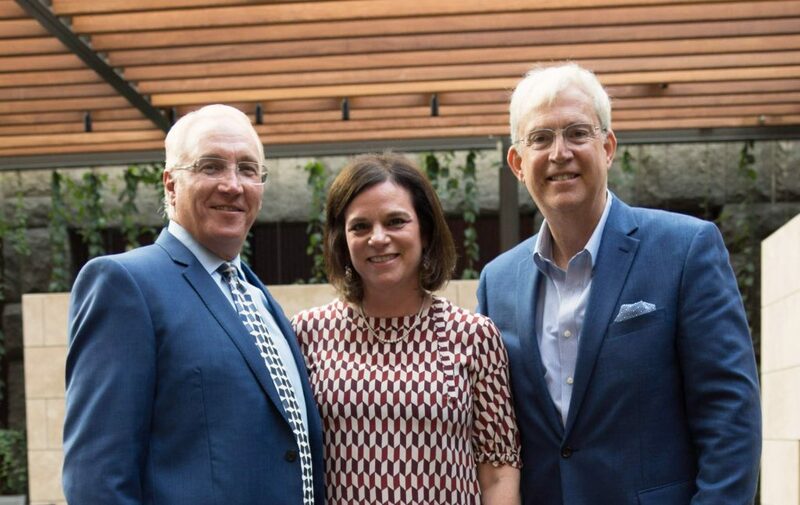 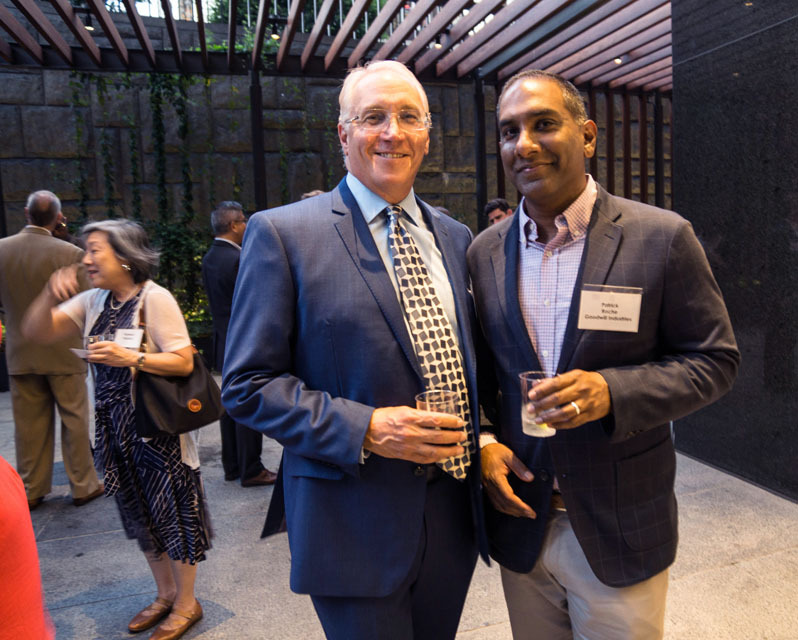 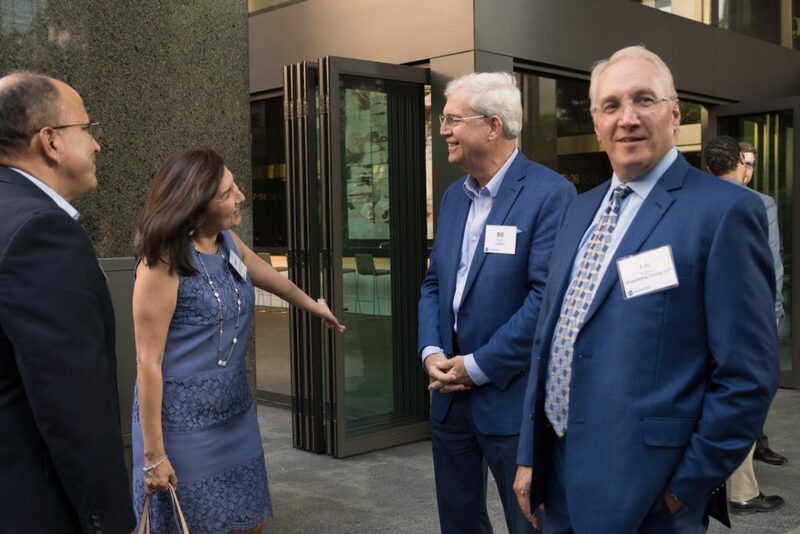 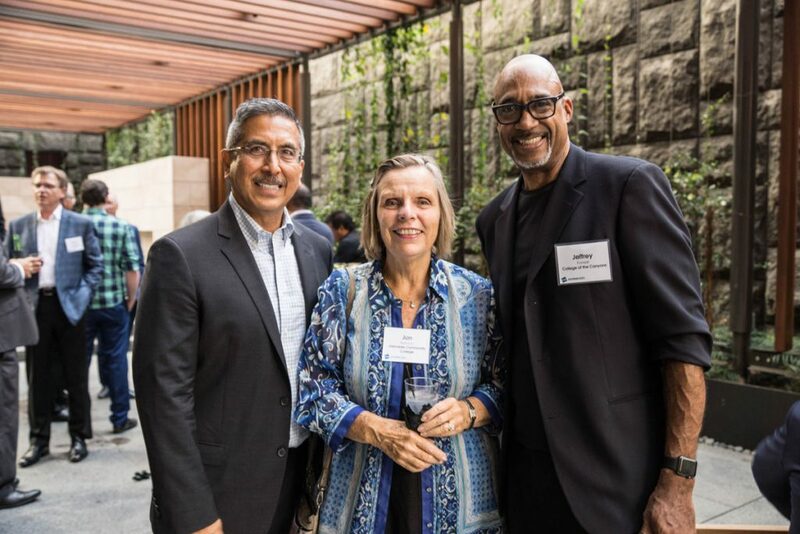 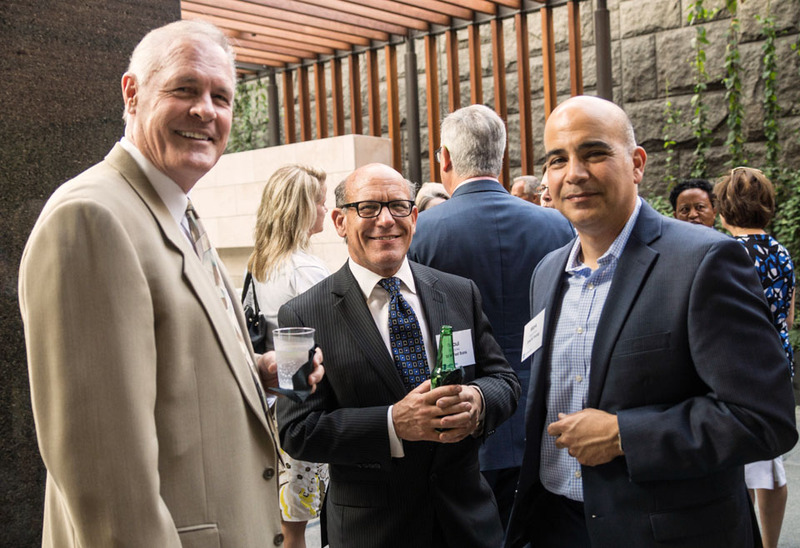 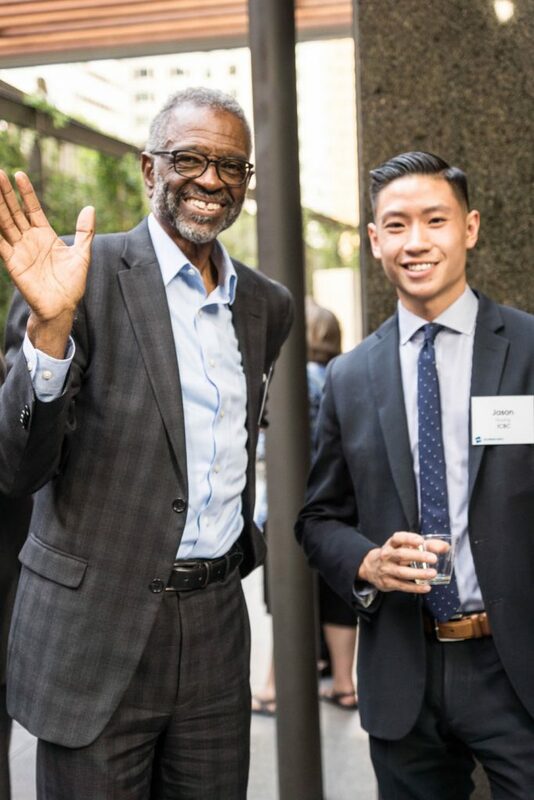 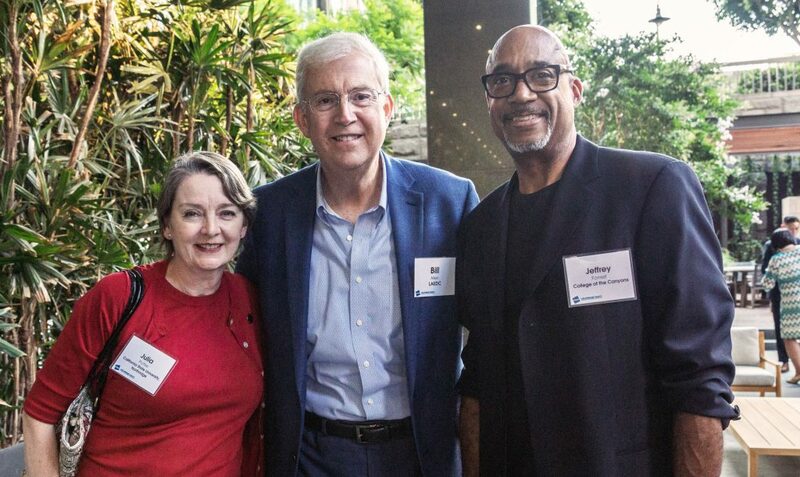 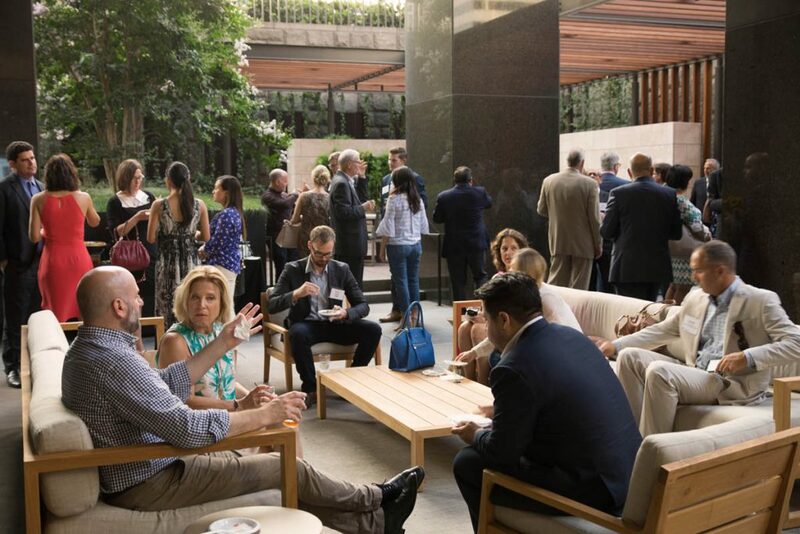 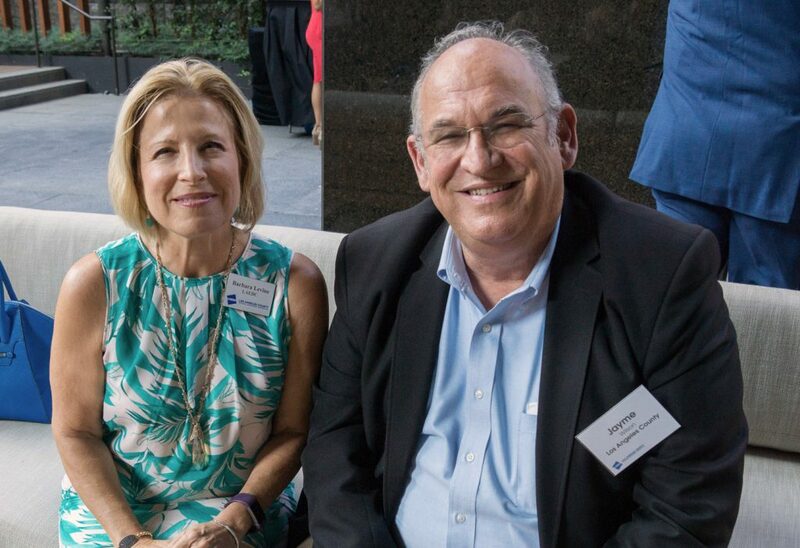 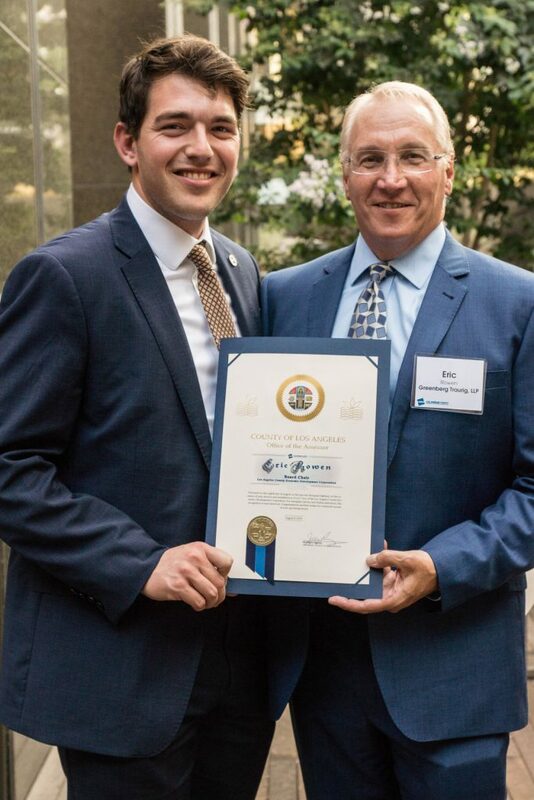 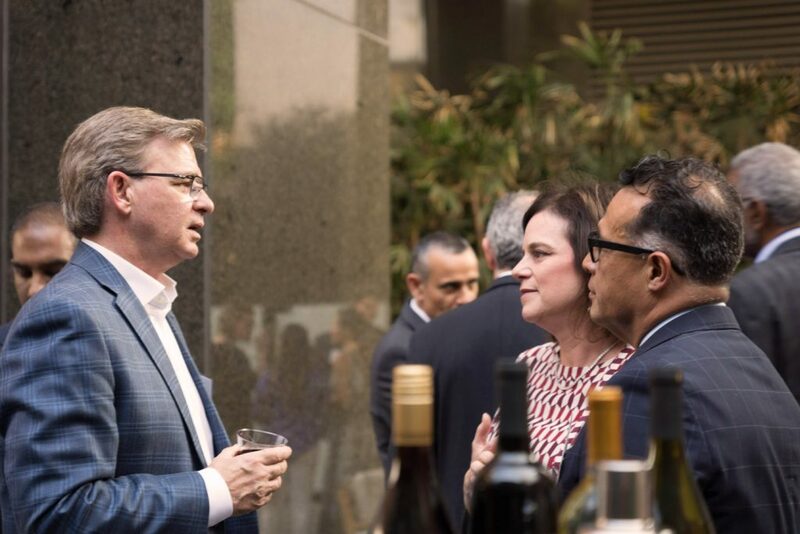 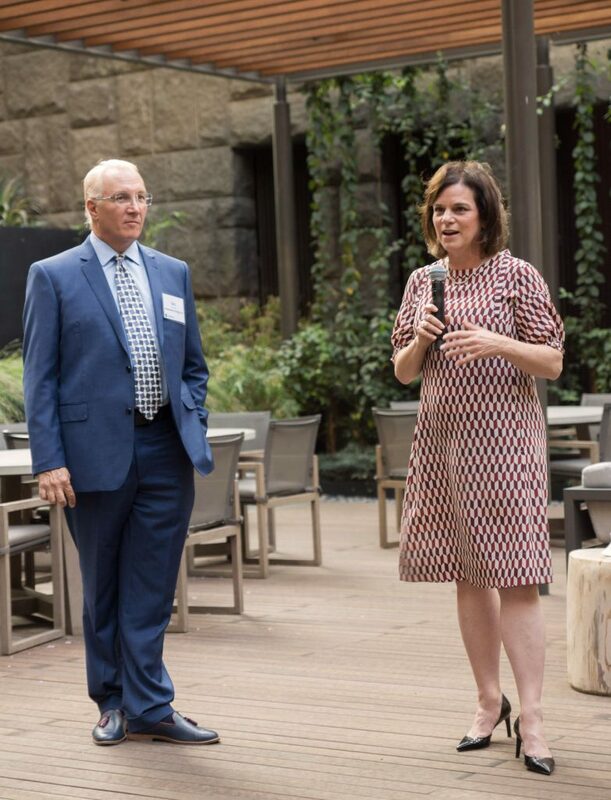 LAEDC members talked with new Chair Eric Rowen and Immediate Past Chair Jodie Lesh over food and drinks at our annual summer mixer in DTLA this week. 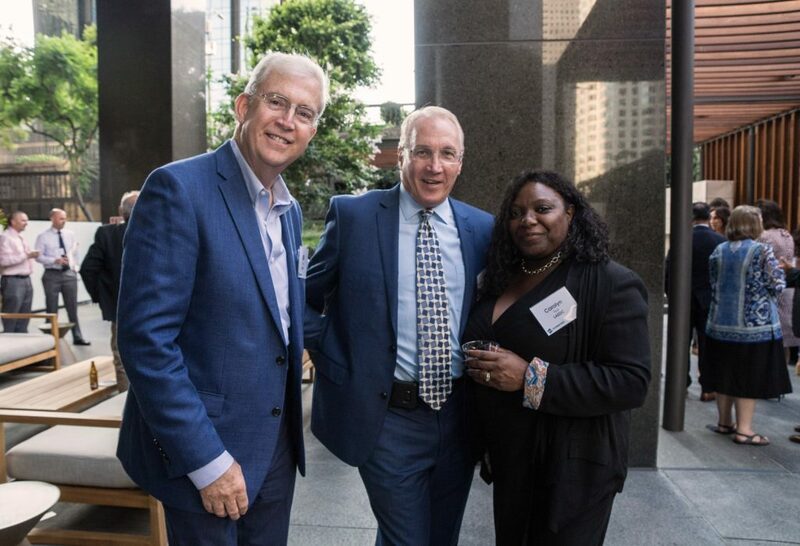 It was a lovely evening. 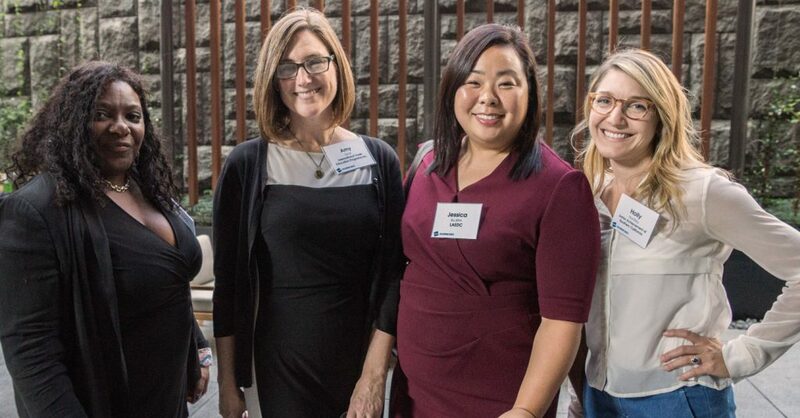 Thanks again to all our members, whose investment of time and resources makes our work truly collaborative and effective. 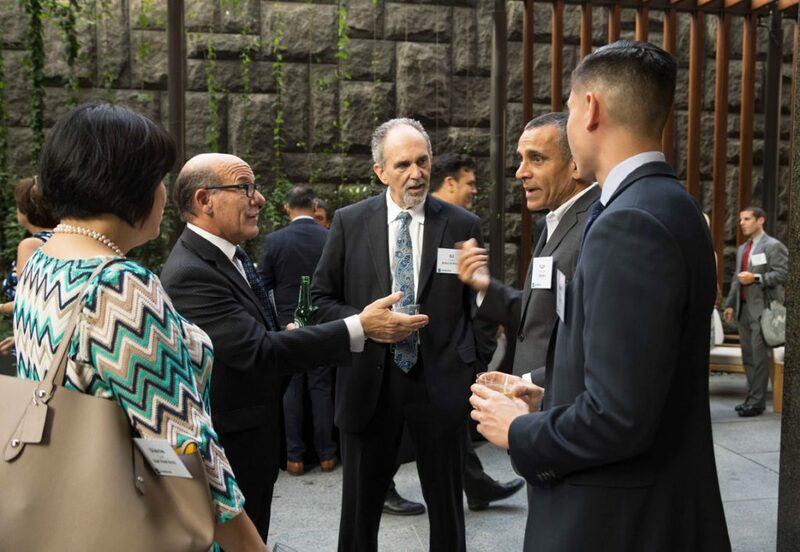 Here are a few photos from the evening.